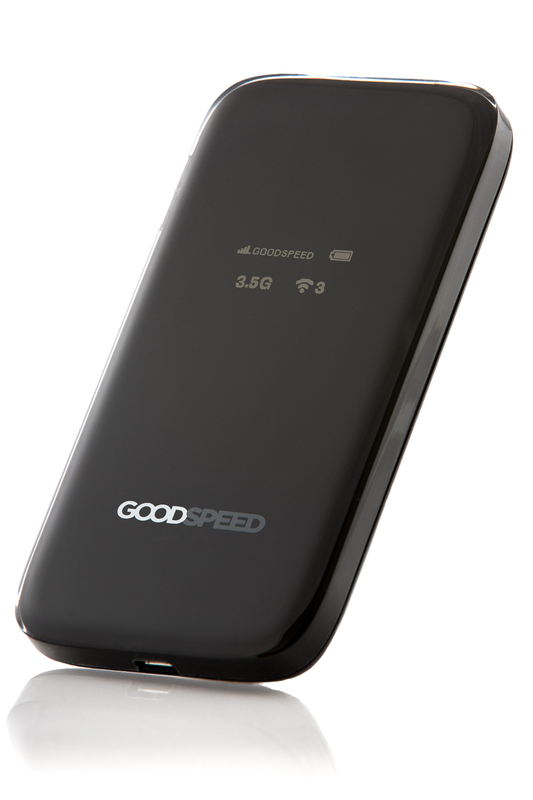 21 February, 2013 - Finland - The Goodspeed Mobile Hotspot, designed by the Finnish industrial designer Paavo Pietola, convinces the international jury with its distinguished product design. 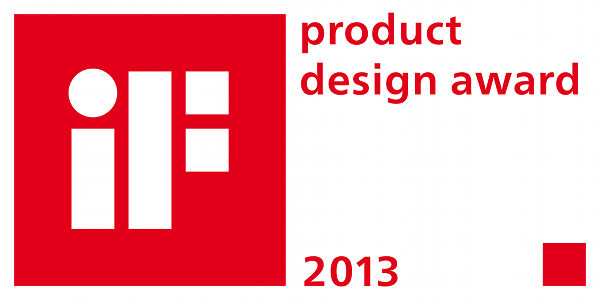 Established in 1953, the International Forum Product Design award is today among the most important awards for innovative product design and the iF brand has become a symbol for outstanding achievements in design. Each year, the iF seal of quality is awarded to excellent design in the three disciplines of product, communication and packaging design. This year the internationally renowned jury selected the Goodspeed Mobile Hotspot out of 3000 other products, to win the iF product design award 2013. In their evaluation the jury considered criteria such as design quality, finish, choice of materials, degree of innovation, environmental impact, functionality, ergonomics, visualization of intended use, safety, brand value and brand value and branding and aspects of universal design. Goodspeed was created to ease the communication of frequent business travellers and people who travel a lot and need to stay connected while abroad. “The design narrates about both performance and the promised user experience: effortless connectivity that opens up the world for you. The challenge was how to simplify the complicated. Goodspeed is an enabling accessory that I wanted to be both desirable and usable in the eyes of the traveller, who appreciates not only the low cost roaming but also the steady performance of the product.” says Mr. Pietola from D&A Experiences Ltd. The iF awards ceremony will be held at the BMW World in Munich on 22 February 2013. All the awarded entries will be on display at the iF online exhibition as well as at two live exhibitions, first during the CeBIT Show in Hannover from 5 to 9 March 2013 and then at a permanent exhibition in Hamburg’s HafenCity. About D&A Experiences Ltd: D&A is a design studio of Mr. Paavo Pietola creating industrial and artisan poetry. For more information, please visit www.dear-experiences.com.